THE LEVANT NEWS — DAMASCUS: Russian cargo planes have delivered humanitarian aid to government-held neighborhoods in Syria’s eastern Deir al-Zor city, activists said Thursday. They carried out the air drops on areas besieged by ISIS on Wednesday, said the Syrian Observatory for Human Rights. State news agency SANA quoted a Syrian Arab Red Crescent official as saying “37.5 tons of food aid arrived in Deir al-Zor” in the first batch of an expected 90 tons of aid to reach the city. The jihadis control 60 percent of Deir al-Zor city, where more than 200,000 people still live. ISIS has controlled most of the oil-rich Deir al-Zor province since 2013, with the government clinging on to parts of its provincial capital and its airport. Russia launched airstrikes in support of Syria’s government on Sept. 30. 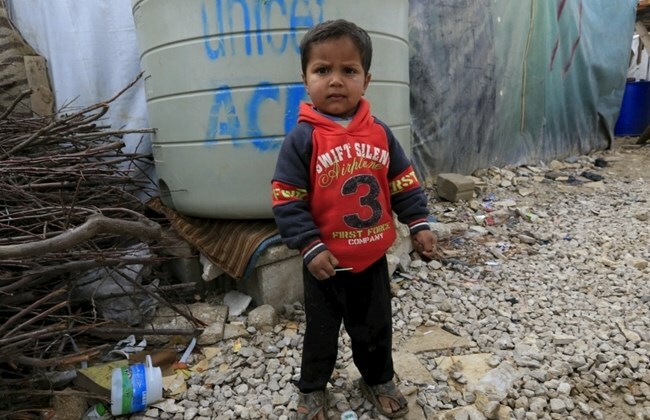 Syria’s conflict has claimed 260,000 lives and displaced half the population since March 2011.